(BEAVER FALLS, Pa.) – Geneva College invites the public to a Reformation-themed worship service on Sunday, October 22 at 6:30 p.m. on the Beaver Falls campus. The service is a celebration in gratitude to God for the mighty work of the Holy Spirit during the Protestant Reformation and a commemoration of the 500th anniversary of Martin Luther’s posting of his 95 theses on the door of the Wittenberg Chapel church. 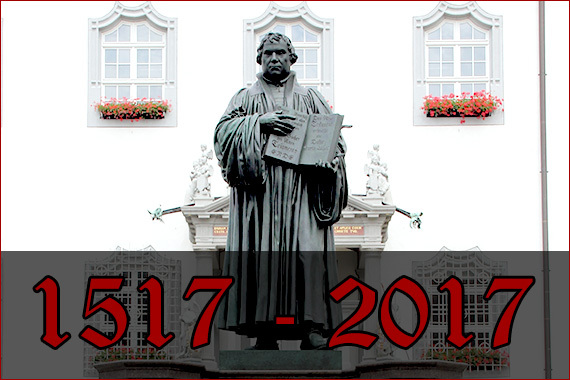 Geneva College plans to make a Reformation Day worship service an annual event and warmly invites the community to make this assembly a yearly part of their long term plans.